We want to show you the unusual situation in which hotels during the holidays are not just a place to sleep, but… a must-see. 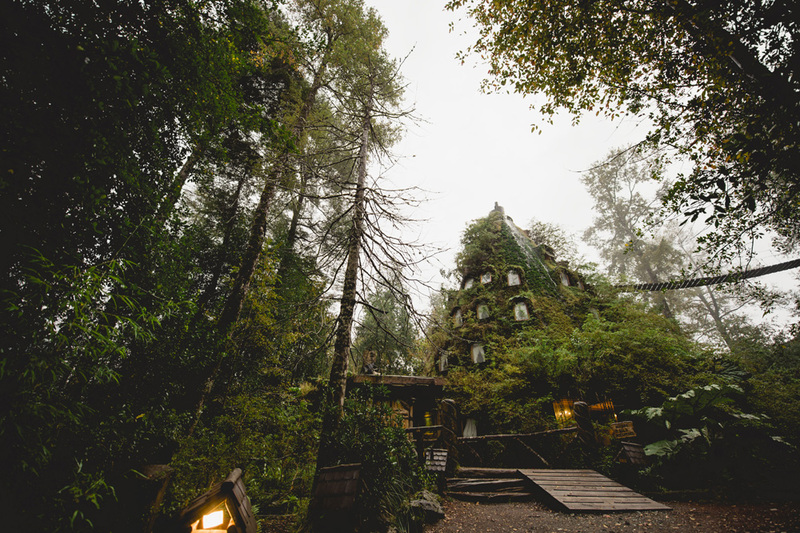 Staying in them is an adventure – so we invite you for a journey around the world to see the strangest hotels. … Literally it consists of 700 capsules, which is extremely tiny rooms, which is located just a place to sleep. Each capsule is equipped with a mirror and air conditioning. 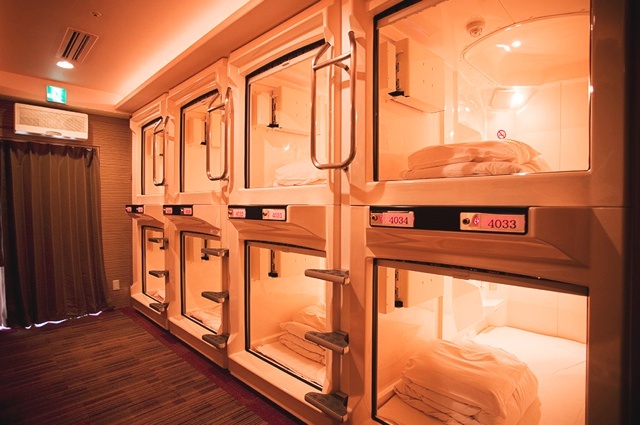 The first such hotel already formed in Osaka in 1979 and called the … Capsule Inn. A few years ago, this idea also convinced China and stations in India, where these capsules called “rooms to rest”. 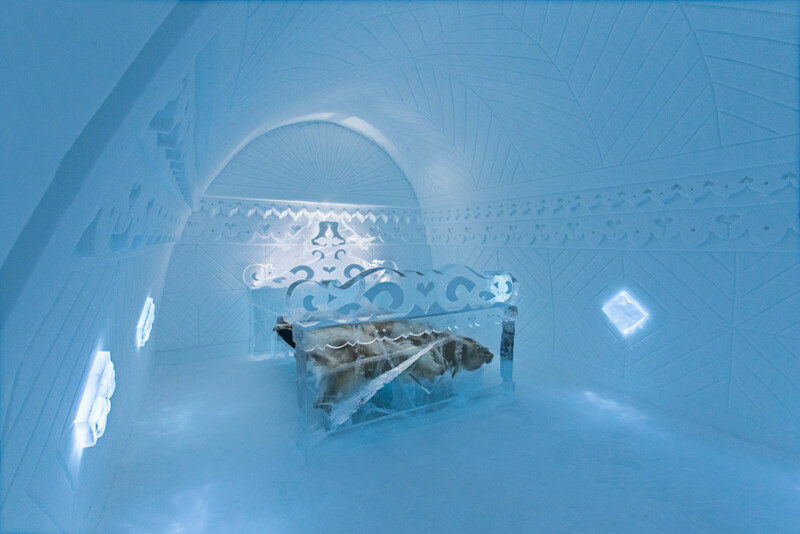 If you long for snow, choose a hotel built with … ice! It was created in 1989. 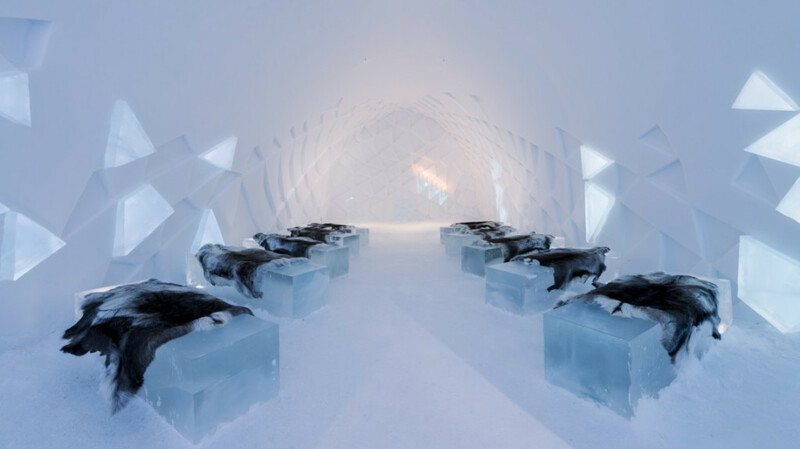 It is also an art exhibition and a hotel made entirely of natural ice and snow coming from the river near the Arctic Circle. 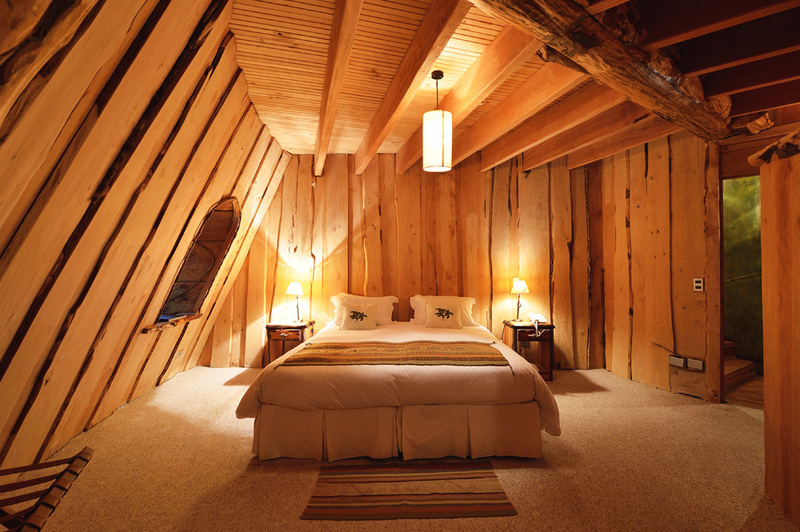 Walls, ceilings and any other parts of the hotel were designed by various architects and designers. And what is most interesting … the hotel melts every spring! As the name implies, hotel rooms are located in a hollow hole in the rocks, and the whole surrounding nature reserve. Hence the magic of the mountain – looks amazing and keeps you in touch with nature, although the rooms inside have high standards. 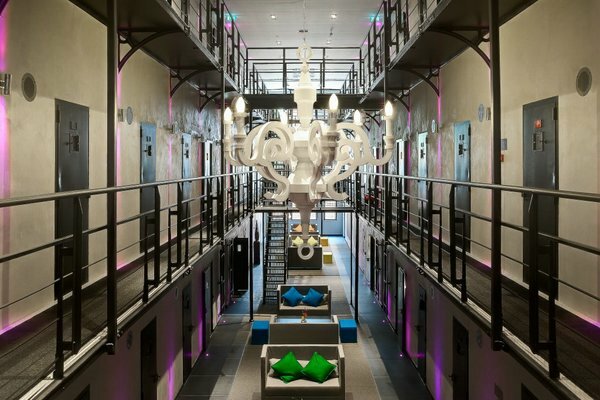 In one of the oldest prisons was built … luxury hotel. The prison cells turned into elegantly-appointed rooms with air conditioning and internet access. It’s an interesting way to explore the prison from the inside – but from a slightly different perspective. There are also underwater hotels, hotels in the shape of a sphere or in the middle of the ocean … And you? You know some very original hotels? Divide your thoughts on our Fanpage!